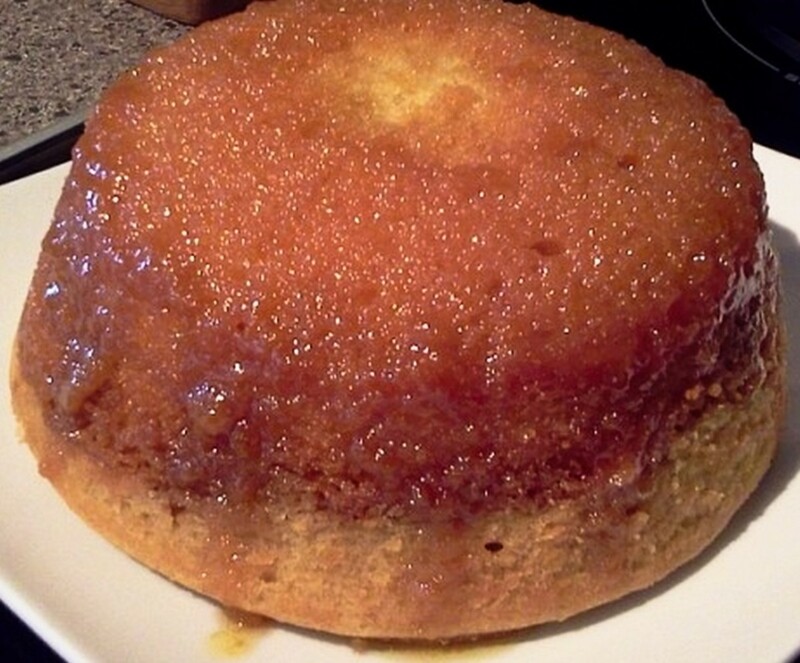 It's my husband's birthday, and I've promised to make him one of his favorite desserts: steamed treacle pudding. It's not made with dark treacle or molasses but with Lyle's Golden Syrup. Both my grandmothers would make this pudding; though my Grandma mostly used raspberry jam/jelly in hers. It's usually served with custard but ice-cream or heavy cream also works. Treacle pudding is like angel food – if you've never tried it, then you are in for a delicious experience. However, I only make it a couple of times a year as it is very fattening! Wonderful for family celebrations, steamed sponges are simple to make and, because they are made on the stove-top, leave your oven free for the main course. I thought you might like to join me as I make his birthday treat. A double steamer. You can use an ordinary saucepan by placing an old saucer in the bottom, stand the pudding basin on it and fill it with water to come halfway up the basin. Set steamer to boil. Grease pudding basin and spoon Golden Syrup in. 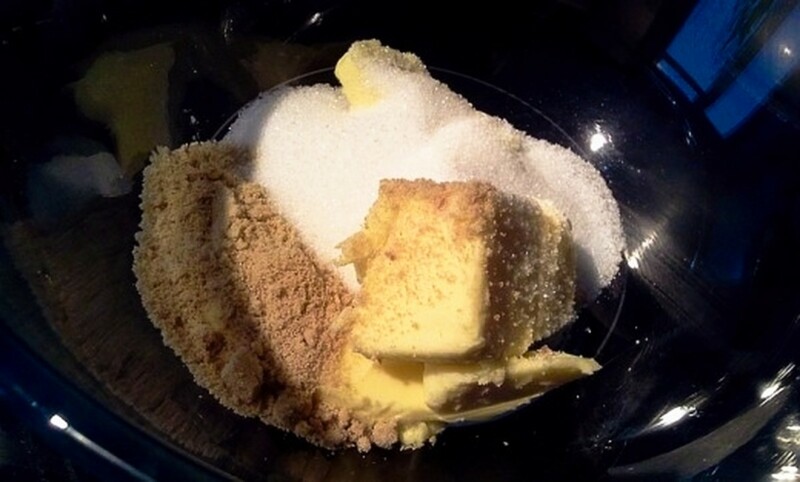 In a mixing bowl, cream butter and sugar together. Add vanilla essence to beaten eggs. 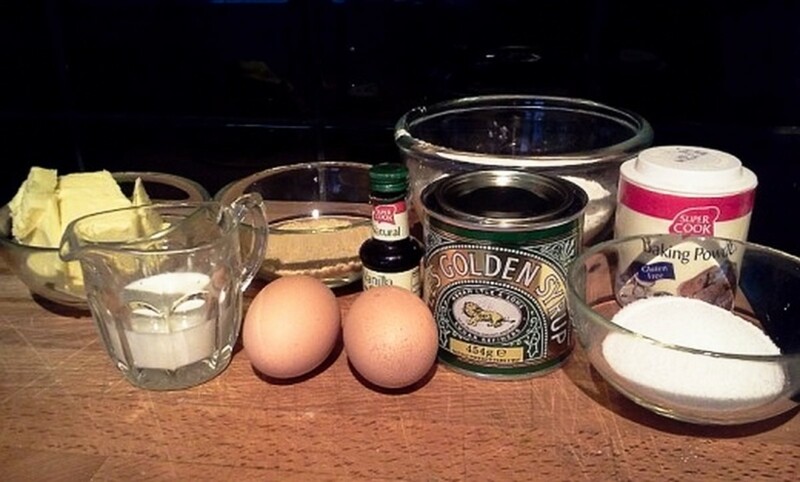 Gradually add beaten egg and vanilla essence, mixing well with each addition. Sift half the flour and baking powder into bowl and fold in gently with metal spoon. Repeat with remaining flour and baking powder. 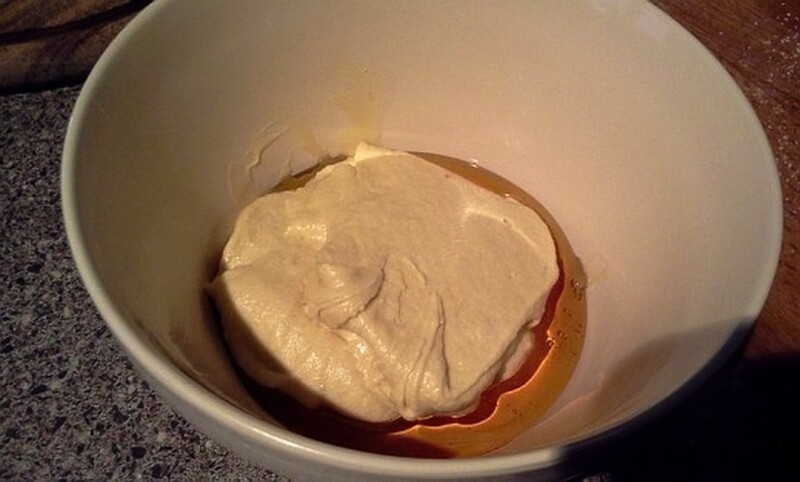 Add enough milk to obtain a dropping consistency, then pour batter on top of syrup in pudding basin. Cover basin with waxed paper and foil. Place in steamer, cover and steam for 1 1/2 hours. Detailed instructions follow. Fill the steamer base (or saucepan up to the required level) with water and set on the heat to boil. Grease the pudding basin with butter – I always save my butter wrappers in the fridge for this sort of thing. Spoon the Golden Syrup into the bottom of the basin. 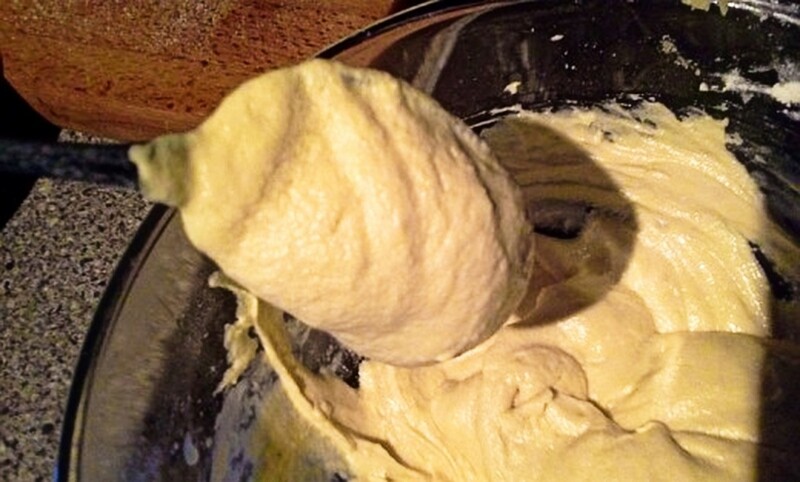 Using the fork, cream the butter and sugars together until the mix is nice and squidgy. Drip half a teaspoon of vanilla essence or flavoring into the beaten eggs. Gradually add the beaten egg, mixing thoroughly each time. The mixture will almost certainly 'split'. When I first made this as a newly wed, I thought I'd done something wrong and threw everything away and started again. When it happened a second time, I nearly gave up in tears, but decided to press on anyway. It was fine. Sieve half the flour and baking powder into the bowl and use a metal spoon to gently fold the flour into the butter and sugar. Repeat with the rest of the flour. 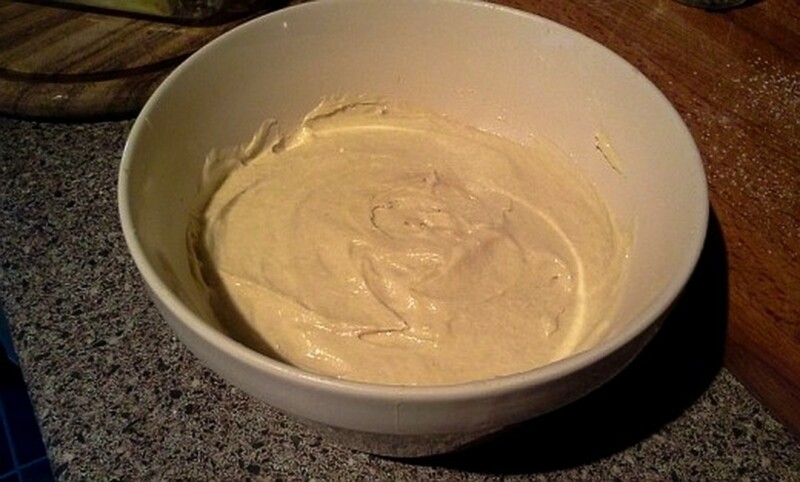 Now, you want the batter to be a 'dropping consistency', in other words, when you scoop up a tablespoonful, the mix should slowly fall off the spoon and fall back in the basin. Add a little milk and test for 'dropping'. You may need to repeat this until the right consistency is obtained. Tip and scrape the batter into the pudding basin right on top of the syrup that's already in there. Shake and tap the side of the basin to get the mixture level. Cover the basin with a double layer of waxed or greaseproof paper, secure around the basin with string or elastic, then cover the whole shebang with foil to keep the steam out of the pudding. 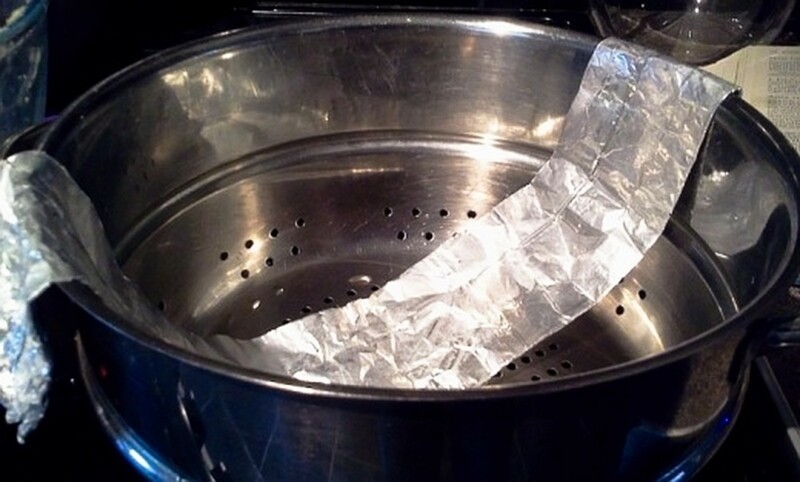 Take a length of foil – about twice as long as your steamer is wide – and fold it lengthways until it is about two inches wide. Place this inside the steamer with the two ends hanging over the side – this will make it easy to lift the hot basin out of the steamer. I keep my foil 'handles' and use them again and again, making sure to unfold and dry them out. Place the basin in the steamer, cover with a lid and steam on a low heat for 1 1/2 hours. You can let it carry on steaming for another half hour with no ill-effects. Check the water level now and then as you don't want it to boil dry. 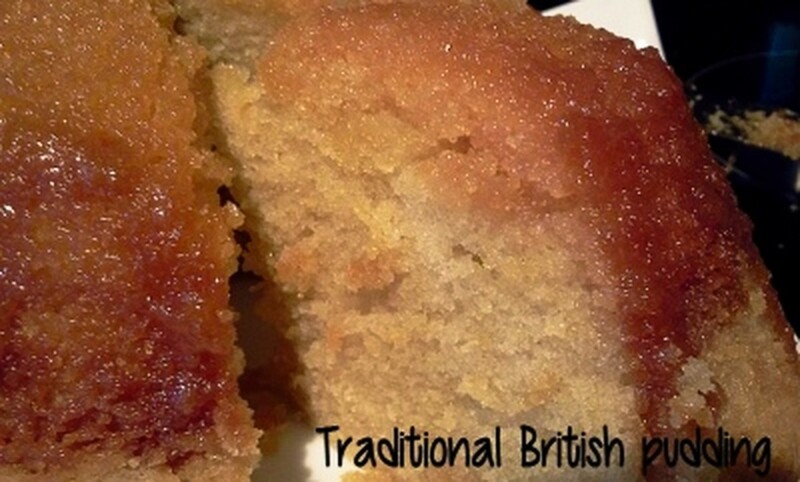 Steamed treacle (Golden Syrup) sponge pudding - yum! Carefully remove the pudding from the steamer using your foil handles. Remove the foil and paper – be careful – it's very hot! Place a serving plate on top of the pudding basin and quickly up-end it. Tap the bottom of the basin and lift it off the plate. 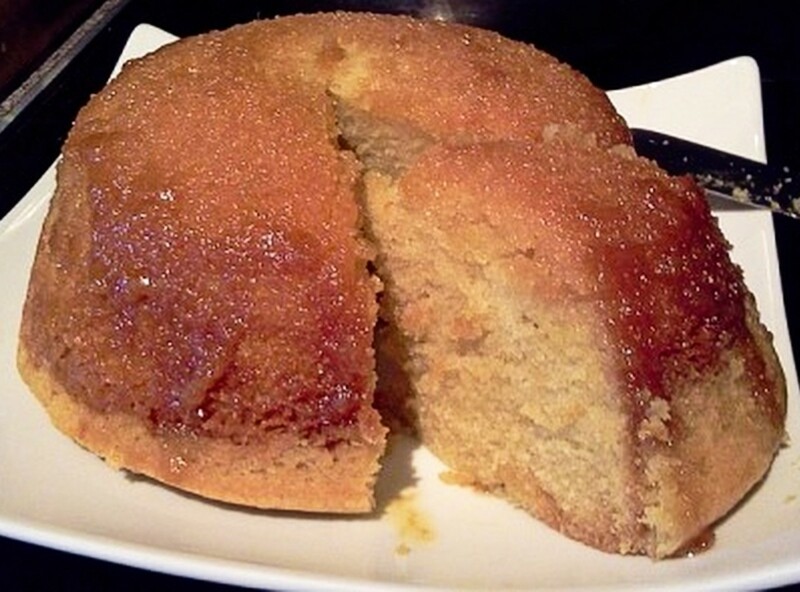 Your glorious Golden Syrup sponge pudding should be sitting there in all its glory. At this point, I have to physically restrain my husband from adding another tablespoon of syrup over the top (you can if you want to). 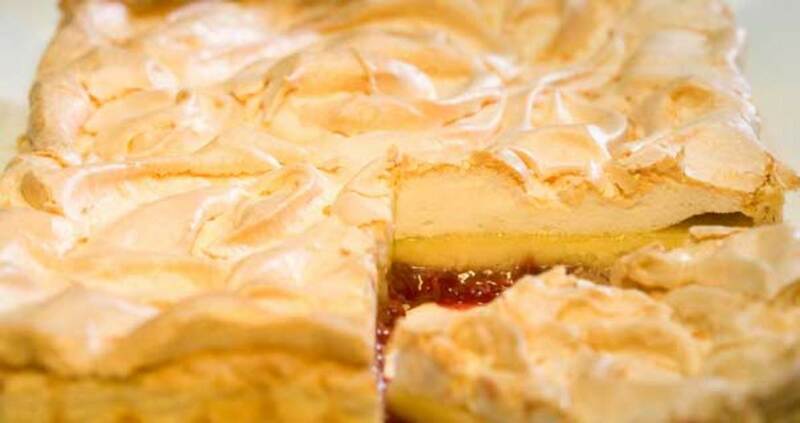 Cut the pudding into portions as you would a cake and serve with custard, cream or ice-cream. 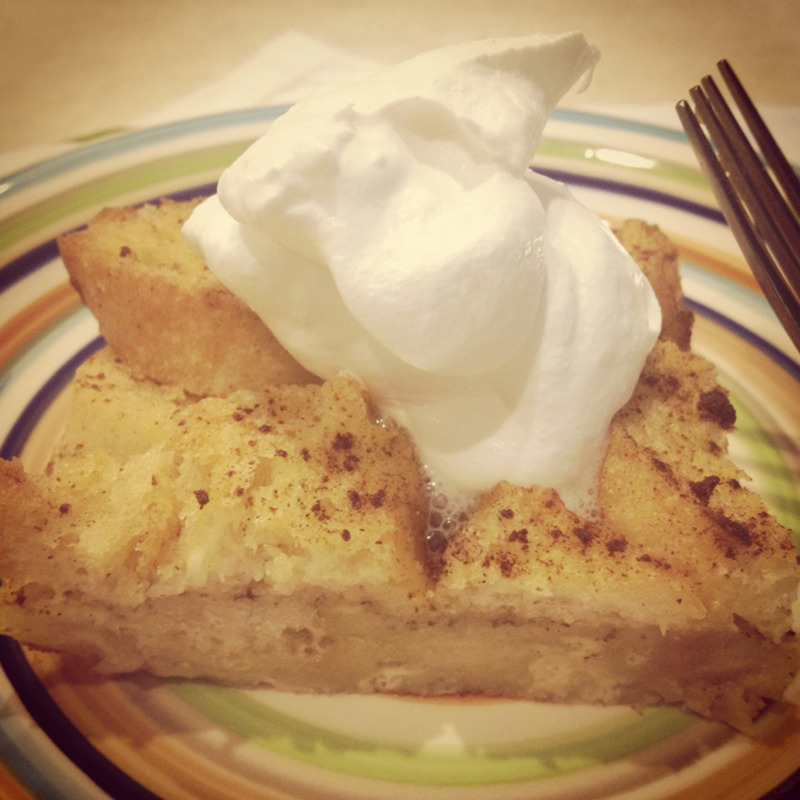 This pudding is also delicious served cold as Golden Syrup cake. Red Stars for a Golden Dessert? Golden syrup is a light treacle that if formed during the sugar refining process. In the old days, it was considered a waste product and was usually thrown away. A chemist who worked for sugar refiner, Abram Lyle, discovered the syrup could be further refined, and Lyle's Golden Syrup was born. The Guinness Book of Records shows that the famous trademark is Britain's oldest brand. It is high in both fructose and glucose and, therefore, should not be consumed in great quantities – it's okay for the occasional delicious treat though! Any flavor jam/jelly works well. Canned fruit such as pineapple or peaches. Stewed fruit – blackberry and apple or rhubarb and apple are wonderful. Mincemeat – press a thin layer of mincemeat all over the inside of the pudding basin before pouring in the mixture. Chocolate – 4 level tablespoons of cocoa powder blended with a little water and mixed in to the butter and sugar before adding the beaten eggs make a delicious chocolate pudding. 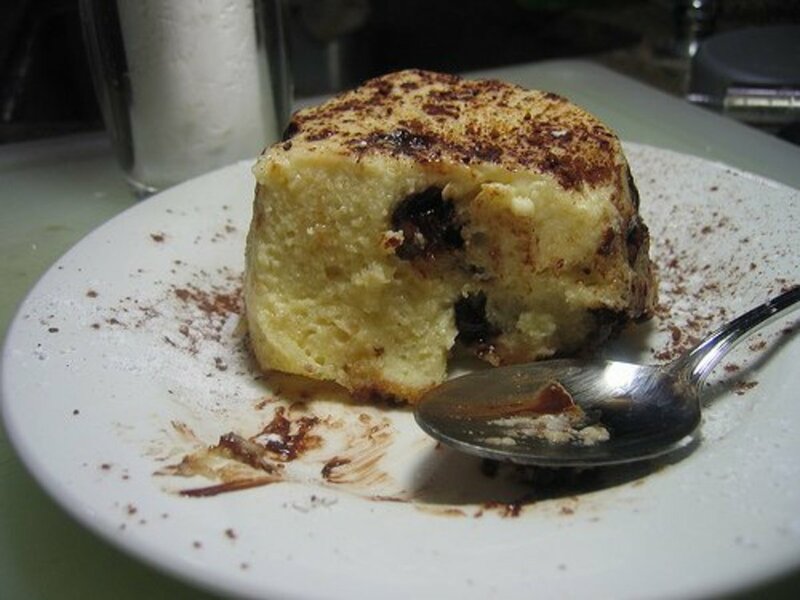 Serve with chocolate sauce and cream. Yum! Keep the syrup but zing up the sponge with the zest of an orange or lemon added when creaming the butter and sugar. Do you think marmalade would work in this recipe for treacle pudding? I think it would, but I would be tempted to add a tablespoon of golden syrup as well. 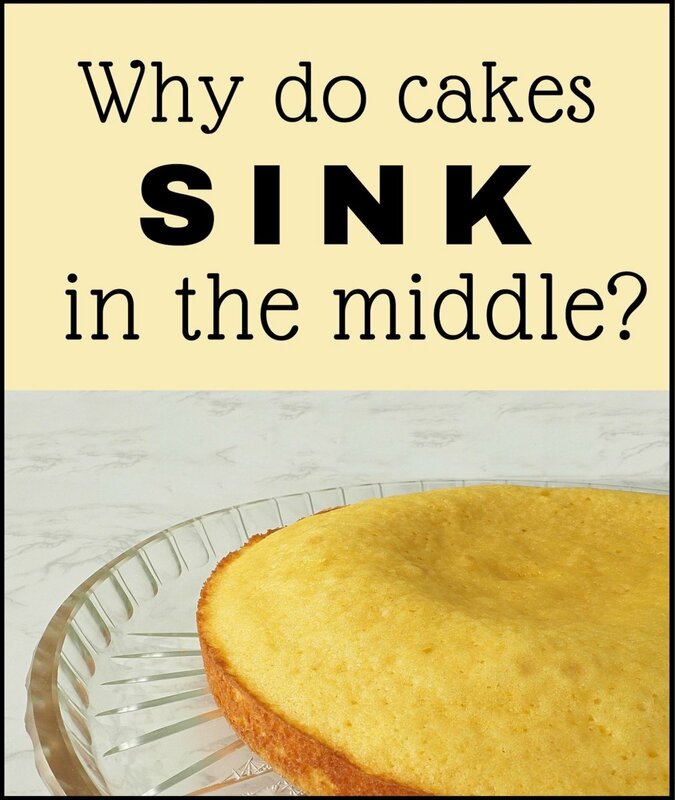 It depends if you want a more tangy pudding. Of course, you could also go with lime or lemon marmalade too. Now you've made me want to try it! Steamed Sponge Pudding - Yummy? Omg, I haven't had this in a zillion years! Yummy! Thanks for the recipe! @Natashalh - mm, I know, I could scarf some down right now! @denisemai - yes, it's not really treacle in the proper sense, just that we always called it treacle as it has the same consistency as molasses. @Judi Bee - I loved steamed puddings in school - except ones with sultanas in (slugs), yuk! 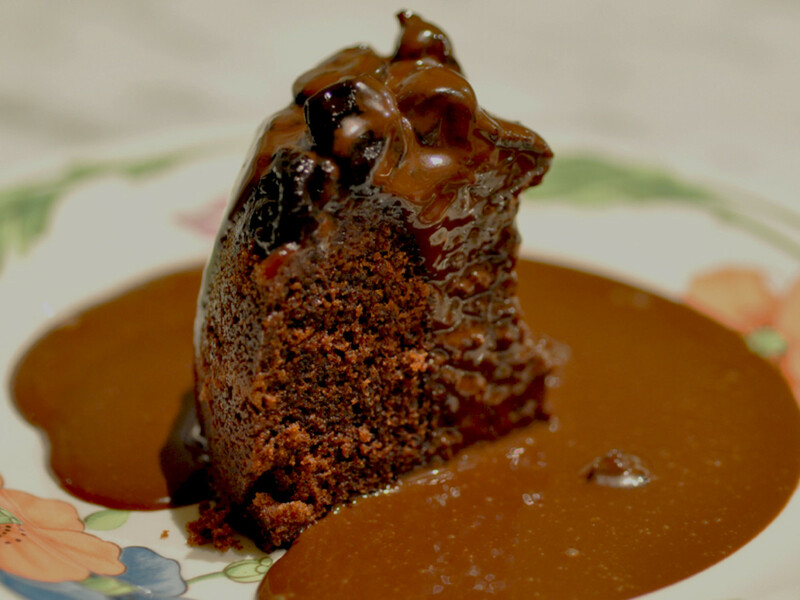 We used to call steamed puddings "stodge" at school - there was chocolate stodge, jam stodge and the favourite - treacle stodge. Still love it! This looks fantastic and I can't wait to try the recipe. I've never heard of treacle. Thank you for sharing! Voted up and shared. Oooooh, so delicious! My dad used to make to treacle pudding when I was a kid. I remember the lion on the syrup can always fascinated me, though I'm not really sure why. I love all manner of puddings, though I only have a very small pudding basin at present. Oh my lordy! It's just the best. Given it five stars cos I can't give it ten. Iow to pin it i don't know, but once I find out I'll pin it too...amazing. Beautiful Hub! Voting normally too. That's the custard on the top. It was a rare treat when we had it in school - it was usually plain sponge with either very runny or ultra thick custard - with skin! Hope you enjoy your pudding! I loved this pudding when it was served for my school lunches! 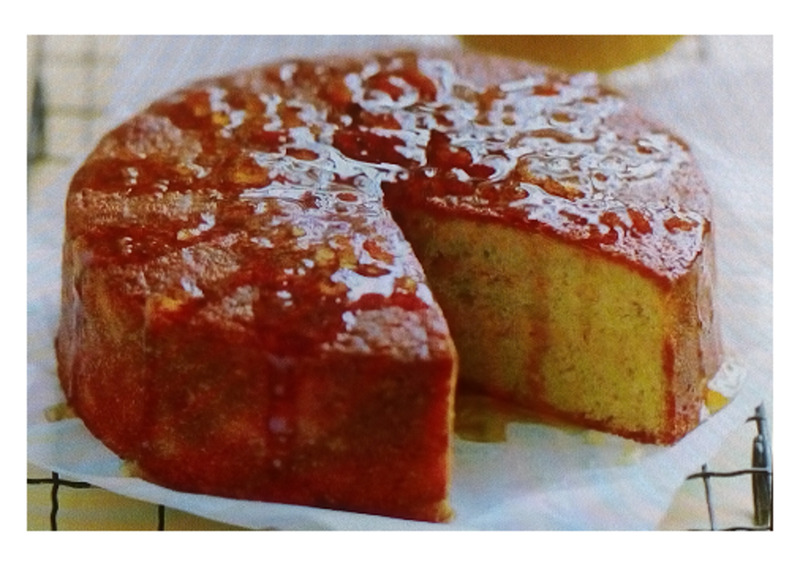 The golden syrup and the sponge pudding combine to make a delicious flavor. 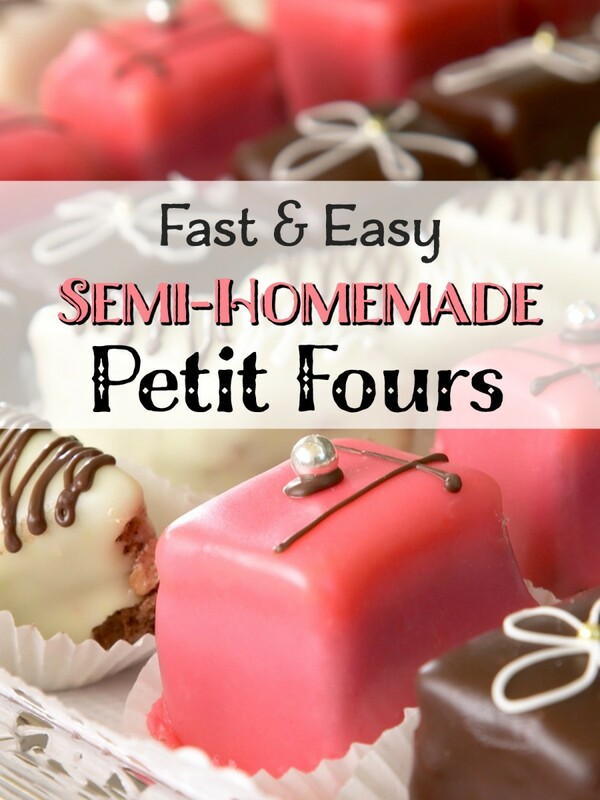 Thank you for the recipe - I know I won't be able to resist making it! Mmm... very sweet - you couldn't eat too much of it - oh all right, you can eat too much treacle pud. If you ever do see any LGS, then you must try it. There are probably lots of other recipes that use it on the web. When I was young, I used to yearn for the stuff! Looks delicious and soooooo sweet a pound cake. But I don't know if we have Lyles Golden syrup in the U.S. Do we? I've never heard of it or seen it until today. 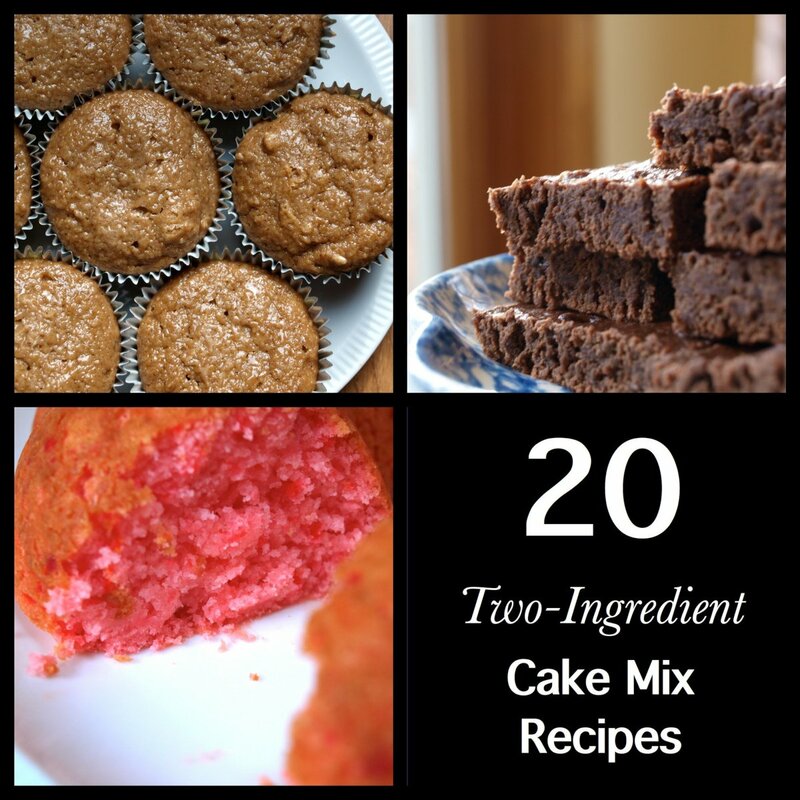 Great photos and easy-to-follow recipe. Voted up. Sorry in advance, SimeyC... but you must try it! Nooooooooooo! I'm in the middle of a diet and you go and show me how to make this superb dessert! Wow - great pictures, great description and got my mouth watering - if I put on weight this week (I'm dieting) I'm blaming your article! Oh it is, Brainy Bunny! I mean, it was! Huh. I always wondered what treacle pudding was. Thanks for lesson; it looks quite tasty! Thank you, Judi Bee. I can't do pastry at all - and I should be ashamed to admit it being a Cornish girl and all. My mum makes treacle tart with crushed cornflakes. Love treacle pudding, but don't like the phaffing about with steaming, so I usually make a treacle tart (so end up phaffing about with pastry and baking blind!). This does look lovely though ... and the instructions are so good ... that I might just be tempted to make it for Father's Day. Now safely "pinned" to my new recipe board, ready for action!